Your Home Center is not listed after logging in to the Remote Access through FIBARO ID? 1) The account linking process was omitted during the migration. 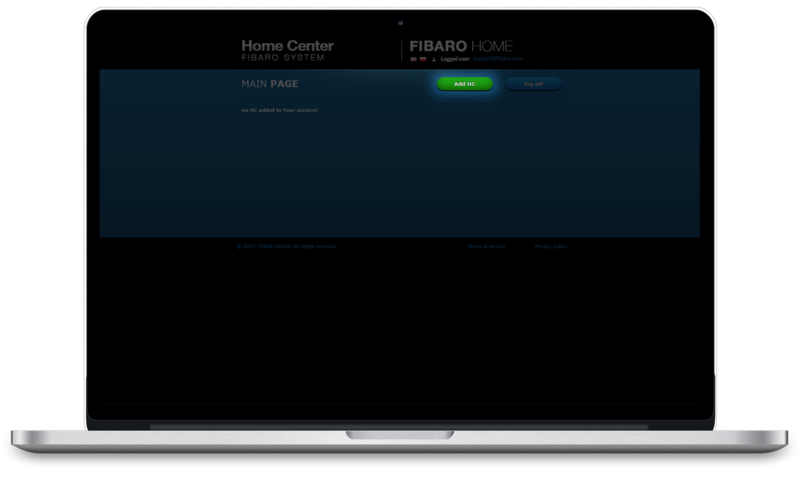 2) You have signed up to FIBARO ID account using a different e-mail address than the one given in the old Remote Access. 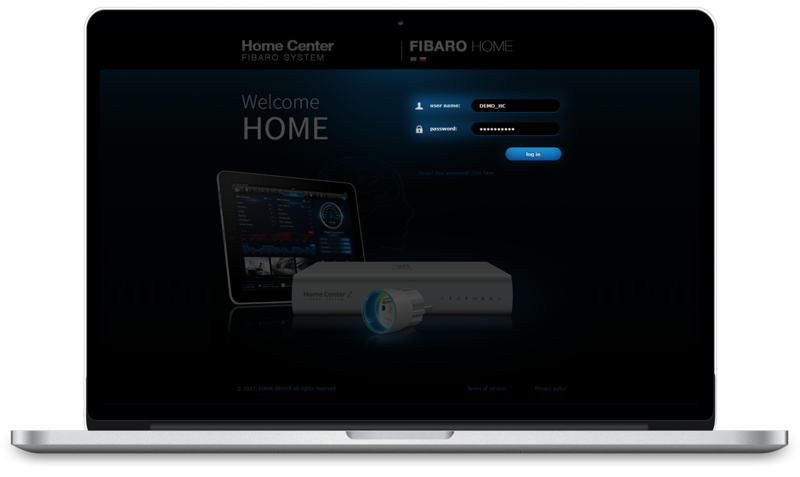 1) Go to home.fibaro.com and click Try logging in with your old USER NAME link. 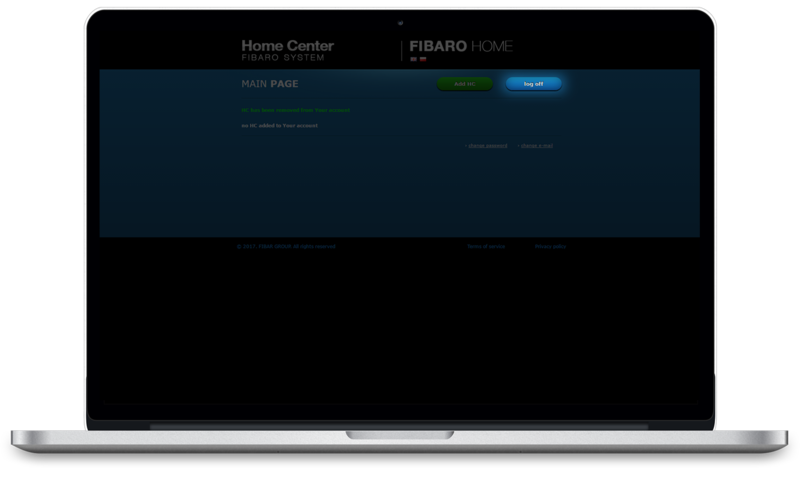 2) Enter your current username and password and click log in. 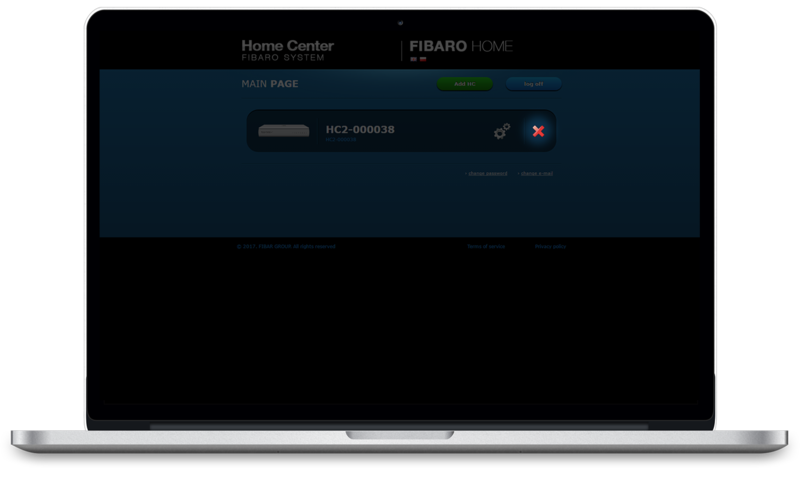 3) Click the red cross to remove the Home Center from your account (if you are not nearby the device, log in to the interface and write down the Serial number and MAC address). 4) Click the log off button located at the top. 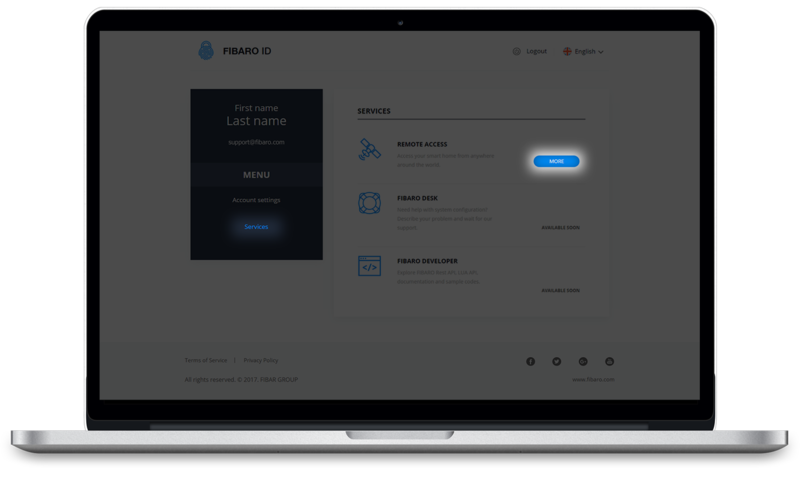 5) Now, log in to your FIBARO ID (https://id.cloud.fibaro.com), select Services and click More in Remote Access panel. 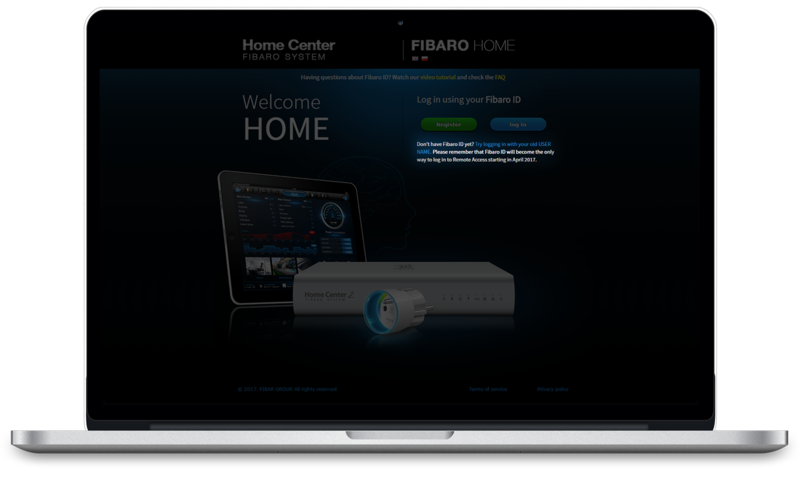 6) Click log in on the opened website. 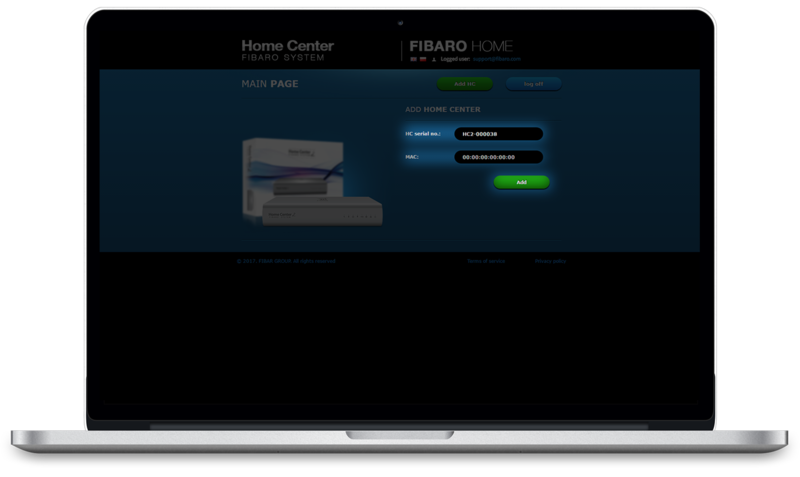 7) Click Add HC to add your Home Center. 8) Fill in the Serial number, MAC, and click Add.